Gastrointestinal Stromal Tumors (GISTs) are treated within GWCC’s Gastrointestinal Cancer Program. 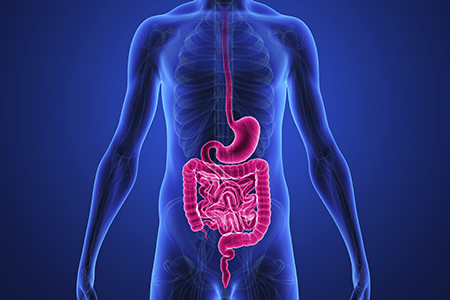 Gastrointestinal stromal tumors (GISTs) are tumors that form in the digestive tract — most often the stomach or upper part of the small intestine. GISTs begin in nerve cells that signal your digestive organs to contract, causing food you eat to move through your digestive tract so that it can be digested and processed.